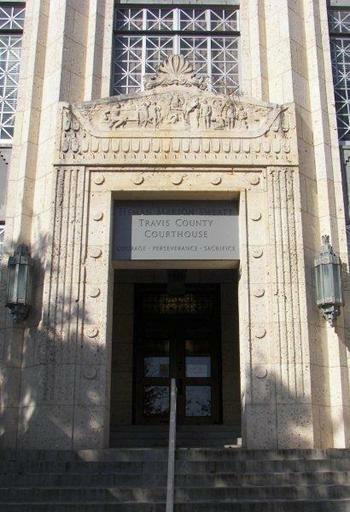 Since 1981, the law firm's offices have been located at 602 W. 11th Street, a block from the Travis County courthouse and within walking distance of the United States federal courthouse, the Texas State Capitol complex, the Texas Third Court of Appeals and the Texas Supreme Court. In addition to Travis County, the law firm routinely represents clients in the contiguous counties of Hays, Williamson, Burnet and Bastrop; however, the attorneys with the law firm frequently represent clients throughout the State of Texas. Contact us today by telephone or email at 512-478-4651. Copyright © 2009 Scanlan, Buckle & Young PC All rights reserved. The information you obtain at this website is not, nor is it intended to be, legal advice and is provided for informational purposes only. You should consult an attorney for advice regarding your individual situation. Any information sent by email on this website is done so on a non-confidential basis. The transmission and receipt of information from this website does not create an attorney-client relationship, nor is it intended to do so. Any links within the website are provided as a convenience to you and does not imply a responsibility or endorsement of the linked site or its contents. Unless otherwise indicated, attorneys listed in this web site are not certified by the Texas Board of Legal Specialization.